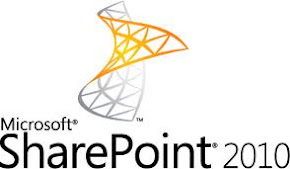 Recently, I was working on one of the SharePoint 2010 tender, User need to drag and drop the email and attachments from Outlook to SharePoint 2010 and SharePoint 2010 to Outlook. First I thought of propose Colligo outlook integration tool but the CAL licenses seems too expensive for our customer. When I look around I come across following tools. Some of above is server licenses and as well as CAL licenses. Overall I don’t know… if I custom develop using Visual Studio with Outlook Add-In not sure can we meet 50% of above product features? Thank you for listing OnePlaceMail as an option for your Outlook to SharePoint integration. Just a quick clarification: the server component is only required if saving to SharePoint 2007. Saving to SharePoint 2010 or Office 365 can be performed with the client only installation. Please let me know if you have any feedback or suggestions. Thanks again.